We have an important rehearsal schedule change to announce! The previously cancelled rehearsal on Saturday, Feb. 23 is now back on the schedule! Please plan to rehearse on Saturday, Feb. 23 at your normal place and time. 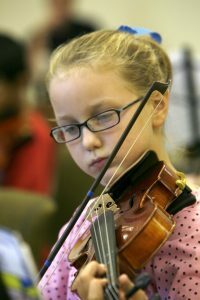 Debut Strings Ensemble (DSE), is the entry-level string ensemble in the Armstrong Youth Orchestra Program (AYO Program). Students who benefit the most from this program are those who have been playing long enough to develop a comfortable and correct instrument and bow hold. Students should be at least a rising 2nd grader or age 7 by September 1st. Rehearsals will cover note reading, identifying rhythms and playing simple string pieces together as an ensemble. We strongly recommend that students entering the Debut or Serenade Strings Ensembles obtain a private lesson teacher, as the once a week group ensemble experience alone is not enough to progress and develop a solid technical foundation. The DSE plays pieces rated — ASTA Grade 1. 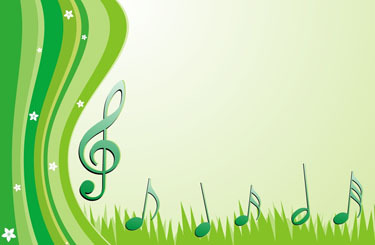 April 27: Dress Rehearsal at 8:45 a.m. Unless otherwise indicated, Debut Strings (DSE) rehearsals are Saturday mornings from 9 – 9:55. Rehearsals will be in Room 202 (choir room, second floor) in the GSU Fine Arts Hall of the Armstrong Campus. Please arrive at 8:45 to tune and set up.